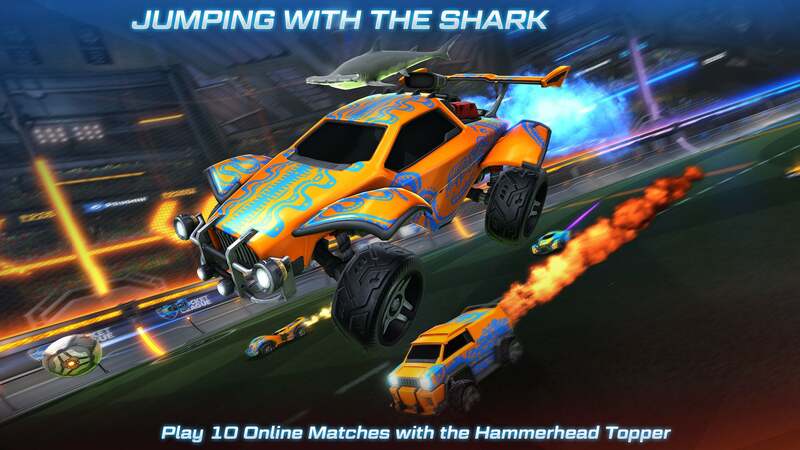 Play Online Matches and complete challenges to tier up and unlock unique rewards only found in Rocket Pass. 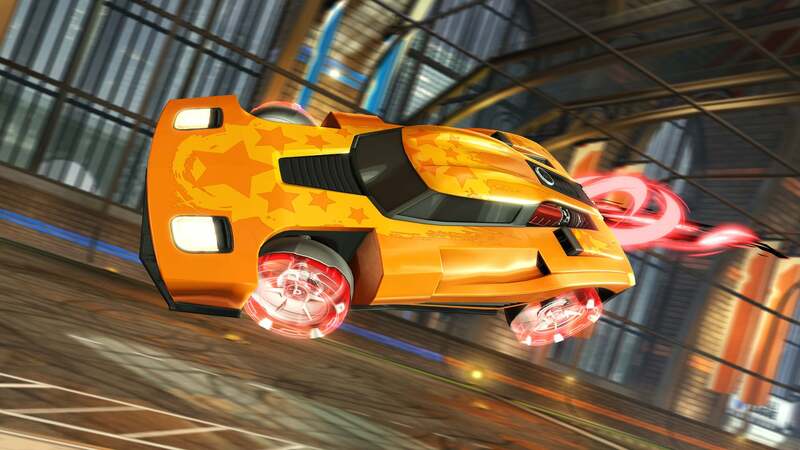 Purchase Rocket Pass Premium to get an initial 50% XP Bonus and earn up to 70 unique rewards, including a new Battle-Car, Goal Explosion, Keys, and more! 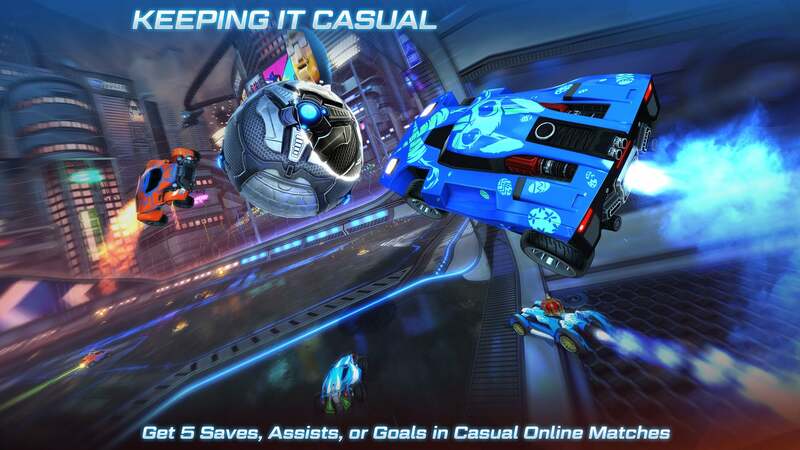 Earn up to 20+ rewards just by playing Online Matches in Rocket League. 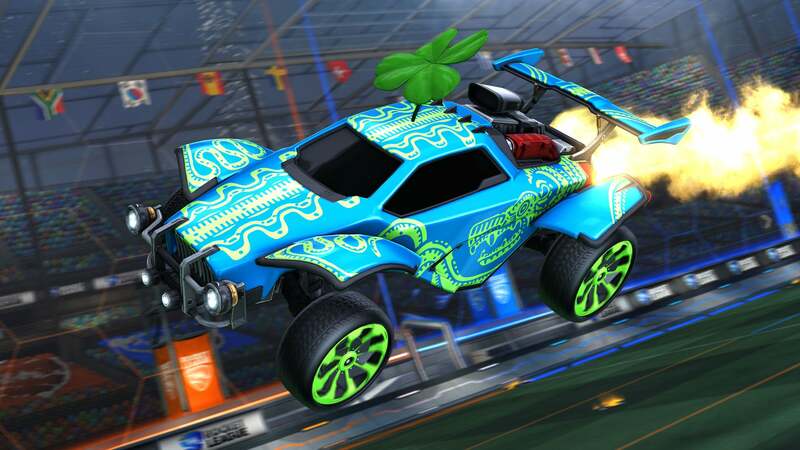 All new for Rocket Pass! 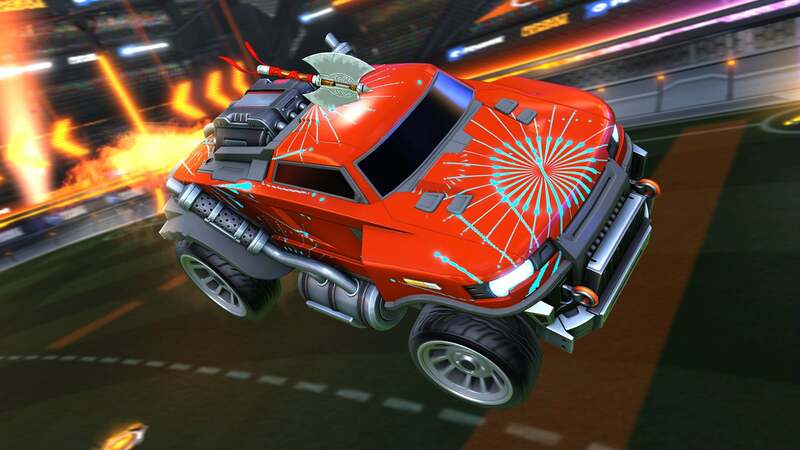 Premium players can progress beyond Tier 70 to earn Painted, Certified, and Special Edition versions of select Rocket Pass items. Items earned from the Pro Tiers are tradable. 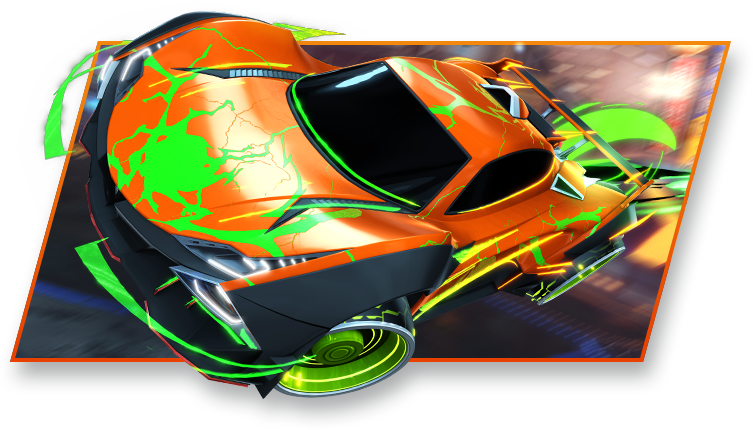 Tier Up with Rocket Pass! 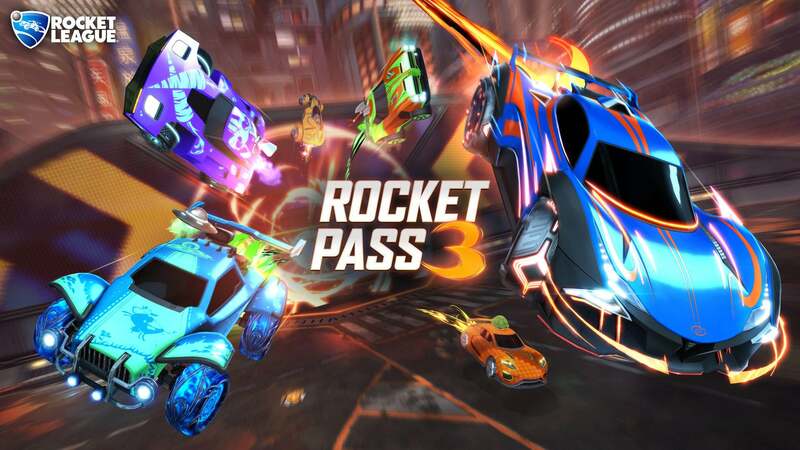 What do I need to do to start earning Rocket Pass rewards? 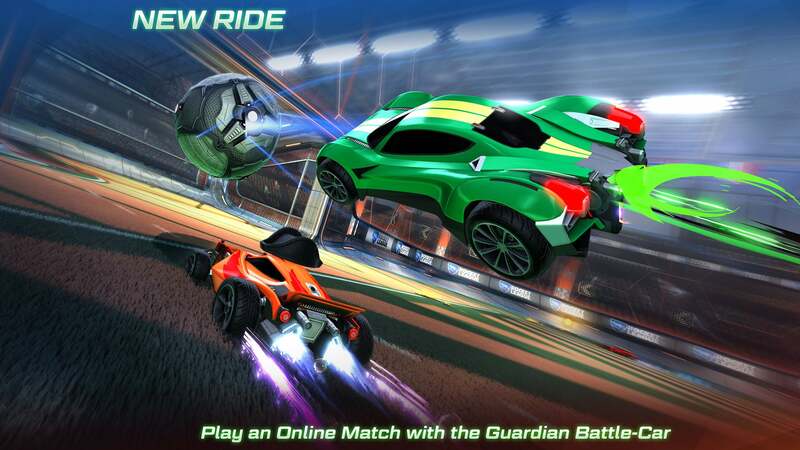 New in-game challenges will be revealed each week during Rocket Pass. There will be three weekly Challenges for everyone each week, plus three additional challenges for those with Rocket Pass Premium access. Completing Challenges will grant Tier Points so that players can tier-up even faster! Can I go back and complete challenges from previous weeks? 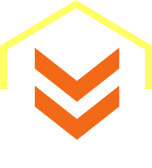 Challenges are specific to each week, and will have to be completed during the week in which they are active. 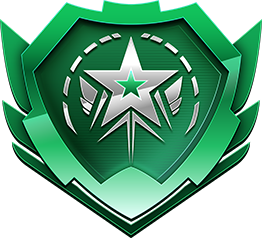 If you complete a Premium challenge prior to purchasing Rocket Pass Premium, you will receive the reward for completing the Challenge once Rocket Pass Premium is purchased. You will not be able to complete challenges from past weeks. We estimate that Rocket Pass will take about 60+ hours to complete, excluding Pro Tiers. This will vary depending on what other in-game events are going on when you're playing -- Double XP weekends, etc. Premium Rewards (Tiers 1-70) cannot be traded. Pro Rewards after Tier 70 are player tradable. All free rewards are tradeable with other players. 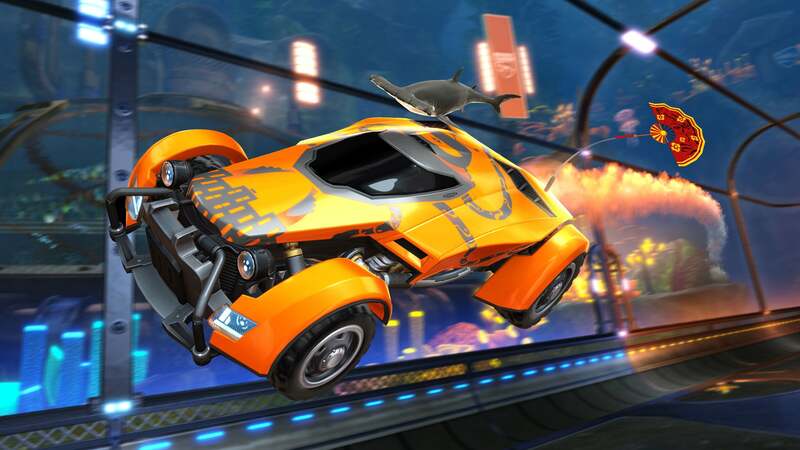 Each Pro Tier contains one Painted or Special Edition item from a select list of Rocket Pass Premium rewards. 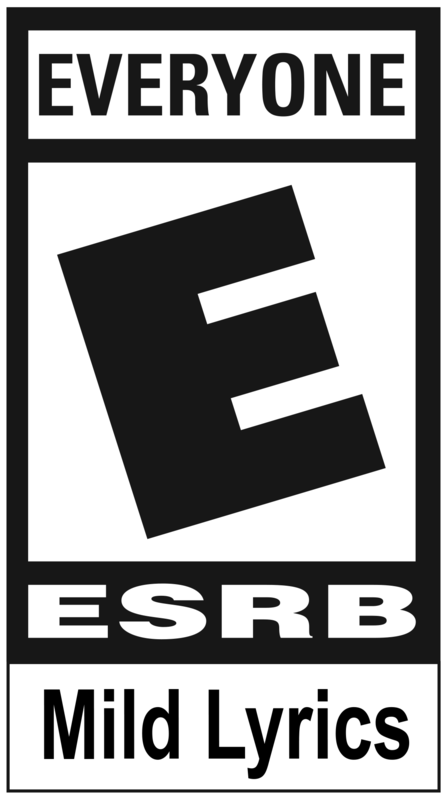 Certified items may drop on each Pro Tier. You won’t receive the same exact item and attribute combination twice until you’ve unlocked the full set of Paint colors for each eligible item. No, all Rocket Pass items are purely cosmetic and don’t affect gameplay or offer anyone a competitive advantage! 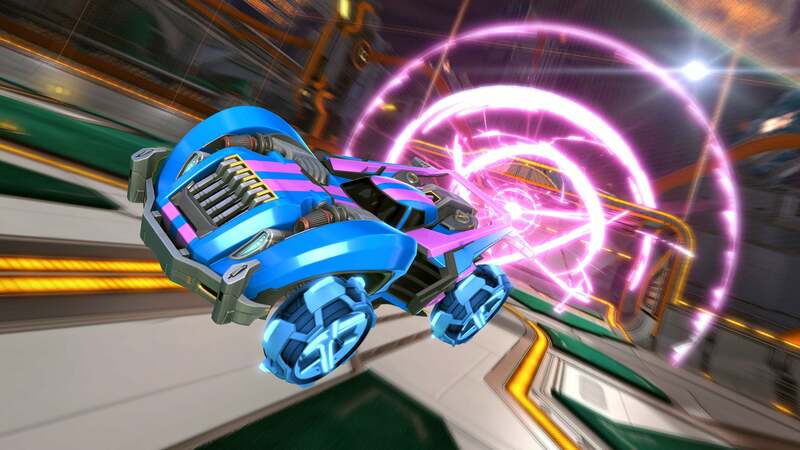 They're intended as a fun addition to personalize your Battle-Car and show off while on the pitch. No. 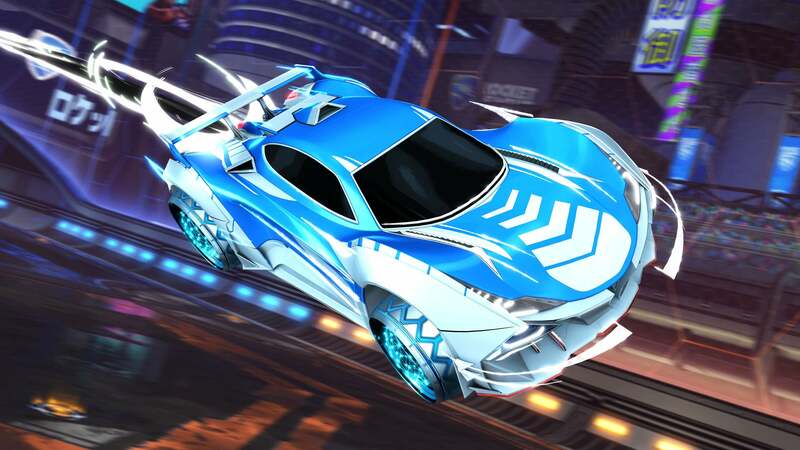 Only a select list of items will be available from Pro Tiers, which are hand-picked by the Psyonix development team, taken from the list of Premium rewards in the Pass.